It's so easy to differentiate between the Jewish and the Arab cars. In the video 30 Seconds To Mars performing Up In The Air. Starring Dita von Teese. 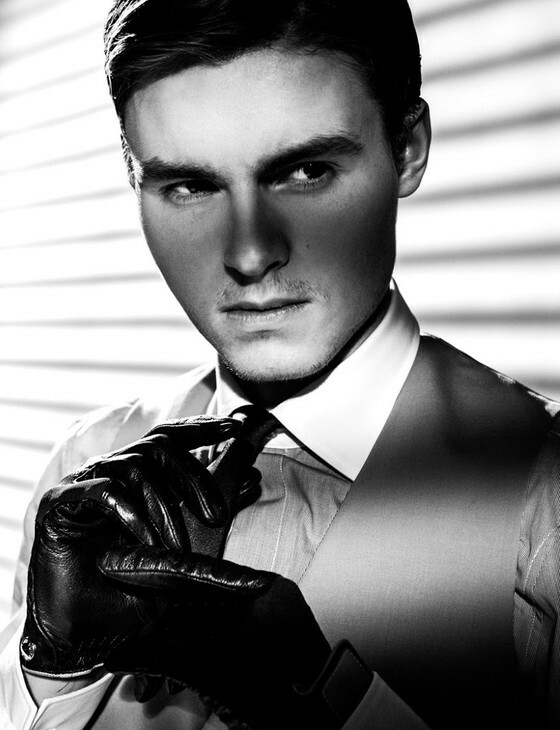 In the photo Callan McAuliffe hotographed by Gomillion & Leupold. Source Zink Magazine. Photo caption from Second Person Singular by Sayed Kashua. Title by Mascotes. 30 Seconds To Mars, Closer To The Edge, Les Mascotes, 30 May 2011.